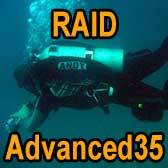 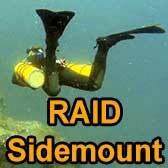 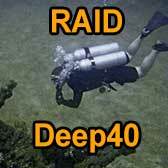 The RAID Deep40 is one of the most comprehensive recreational no-stop deep diving courses available. 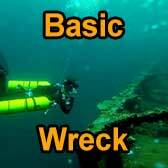 This course will improve your fundamental diving skills and empower you with more sophisticated approaches for safe diving below 30m/100ft. 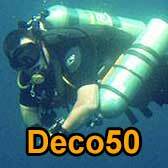 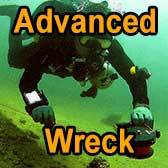 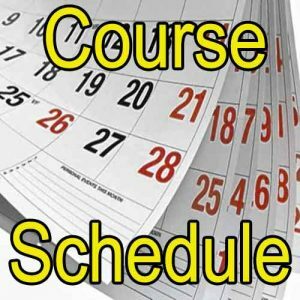 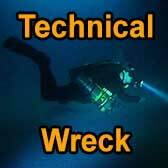 *Recreational trimix qualification is an available option on this course (gas costs additional).